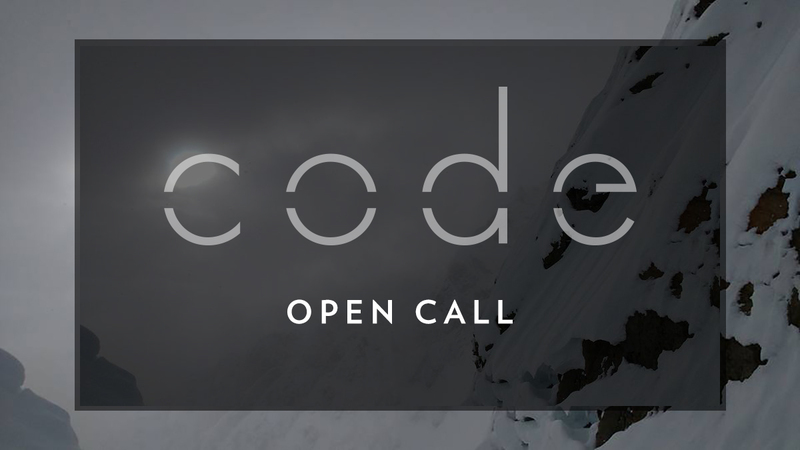 The Code research program welcomes applications from artists who have an artistic practice questioning the digital society. All artistic disciplines are accepted – (non-exhaustive list) visual art / performance / writing / sound art and music / video and film art / architecture and design / dance /… Because the proposed project has to include an aspect of reflection on the digital society, is accepted any type of proposal that redefines the structures of a society (economy, consumer policy, climate, gender, patriarchy, …). However, disruptive and committed aspects will be privileged by Code.